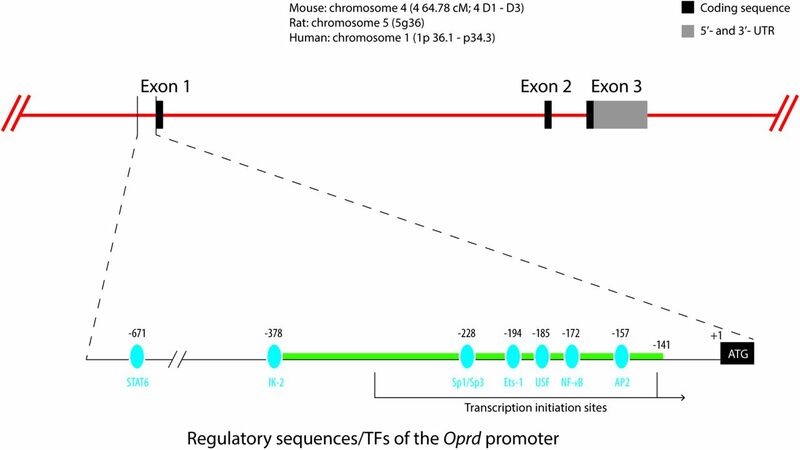 Organization of the Oprd gene and its regulatory elements. In all species, the DOPr gene (Oprd) occupies approximately 32 kb on the chromosome. The upper panel illustrates the coding region interrupted by two introns (26 kb and 3 kb) located after TM domains 1 and 4. Regulatory elements and transcription factors are illustrated in the lower panel. Note that most of these findings have been described upon studying the mouse Oprd. Numbers above the map correspond to the 5′ ends of the transcription factor binding sites (blue circles) in relation to the initiation codon (designated by +1). Ets, E twenty-six; Ik, Ikaros; NF-κB, nuclear factor κB; Sp1, specificity protein 1; Sp3, specificity protein 3; TF, transcription factor; USF, upstream stimulatory factor; UTR, untranslated region. This figure is adapted from Wei and Loh (2011). 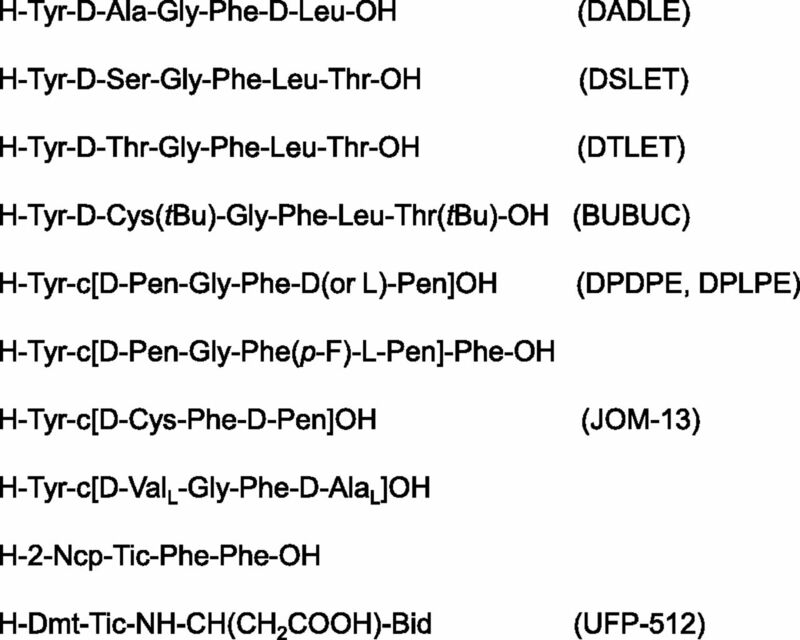 Primary and secondary amino acid structures of the DOPr and its conserved motifs. (A) The human DOPr in the serpentine format is shown. 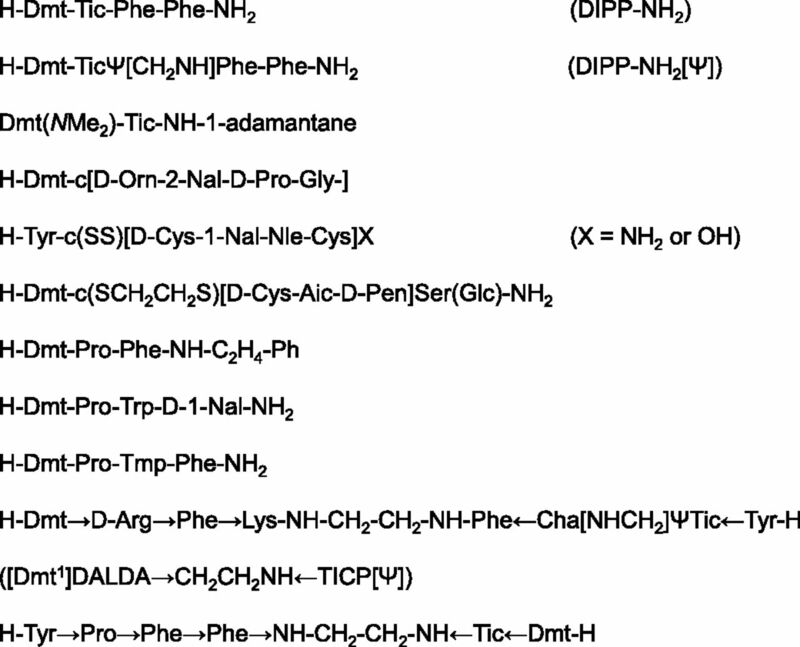 In all species, the DOPr contains 372 amino acid residues arranged into 7 TM-spanning domains. 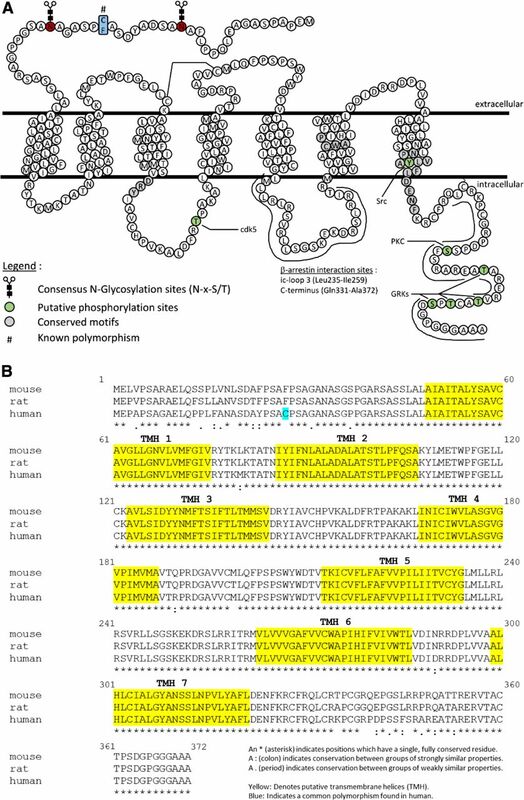 Motifs that are highly conserved within the rhodopsin-like GPCRs appear in gray, putative phosphorylation sites are in green, and consensus N-glycosylation sites are in red. 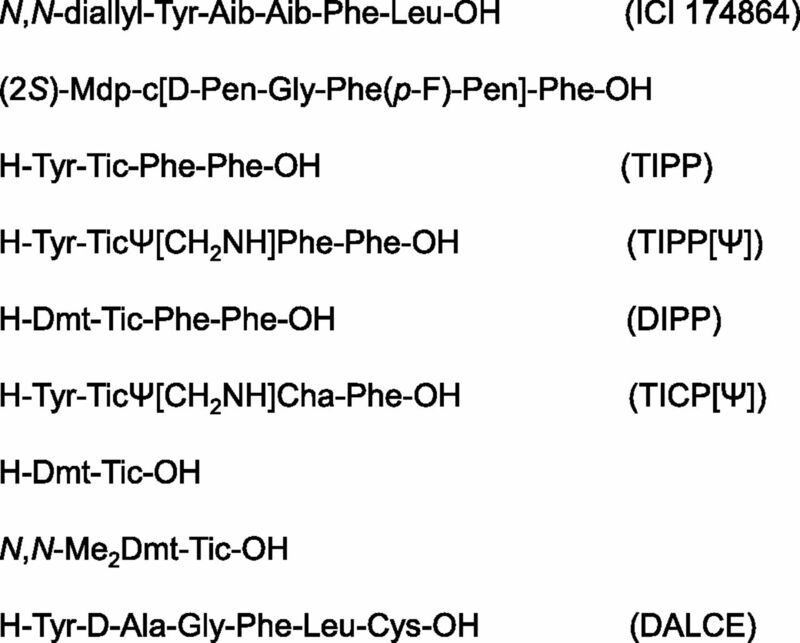 The βarr binding sites are also shown. (B) The primary amino acid sequence alignment reveals a >90% homology of mouse, rat, and human DOPrs. The amino acid sequences forming the putative TMHs are highlighted in yellow. The most common human polymorphism (Phe27/Cys27) is highlighted in light blue. DOPr-NTI crystal structure. 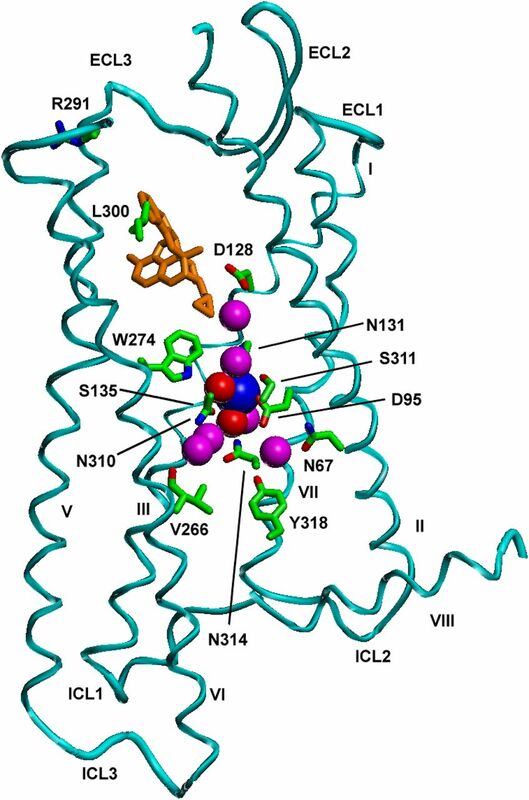 The DOPr structure is shown in blue and residues around the allosteric sodium site appear as green sticks. Sodium is shown as a blue sphere; waters in the first and second coordination shells are shown as red and magenta spheres, respectively. NTI is shown as orange sticks. This figure is adapted from Fig. 1A in Fenalti et al. (2014), generated by using coordinates deposited in the Protein Data Bank under accession code 4NH6. 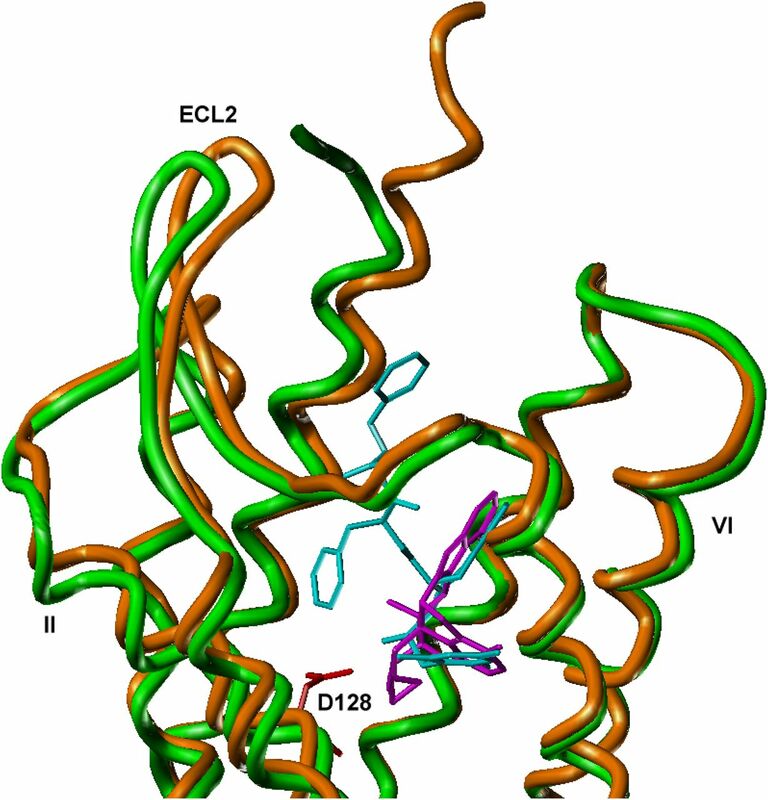 DOPr structure (green) bound to DIPP-NH2 (blue sticks) superimposed on a DOPr structure (orange) bound to NTI (magenta sticks). This figure is adapted from Fig. 2D in Fenalti et al. (2015), generated by using coordinates deposited in the Protein Data Bank under accession code 4RWD. 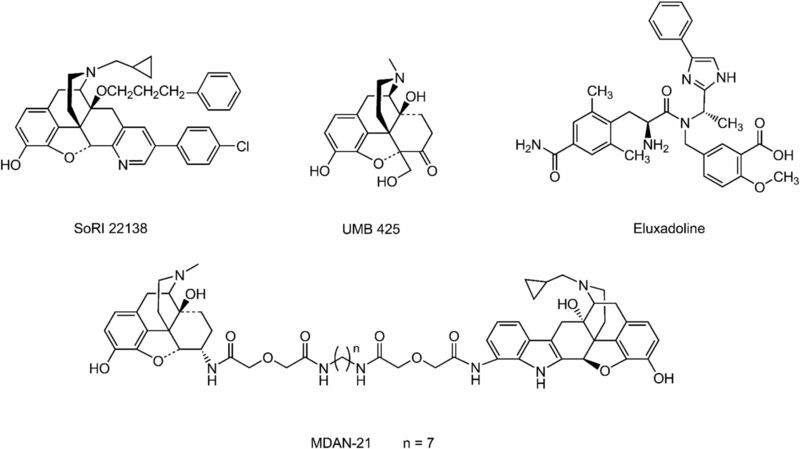 Naturally occurring peptide DOPr agonists. Trafficking of DOPr. Two pathways have been proposed: regulated (secretory) and constitutive. (A) DOPrs are synthesized in ribosomes within the ER. (B) A large majority of DOPrs are targeted to lysosomes for degradation. (C) Only successfully folded proteins reach the Golgi apparatus, where they mature and undergo glycosylation. 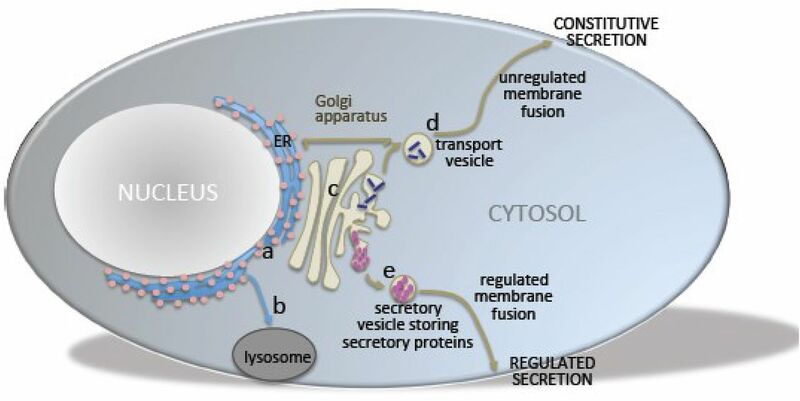 (D and E) Mature DOPrs are trafficked to the plasma membrane via either a constitutive pathway involving cytoskeletal proteins (including cofilin and βarr-1) (D) and/or a regulated (secretory) pathway (E). See Table 2 for a summary of evidence. FSK, forskolin ICI 174866, N,N-diallyl-Tyr-Aib-Aib-Phe-Leu-OH; NLX, naloxone; WT, wild type. Controversy: Regulated (Secretory) vs Constitutive Trafficking: Does Secretory Pathway Exist? GFP visualization in secretory pathways is confounded by oligomerization. ATF, activating transcription factor; CFA, complete-Freund's-adjuvant; CREB, cAMP response element binding; DARP32, dopamine- and cAMP-regulated phosphoprotein of molecular weight 32 kDa; D1R, dopamine 1 receptor; D2R, dopamine 2 receptor; EAAT, excitatory amino acid transporter; FADD, Fas-associated death domain; HB-EGF, heparin-binding EGF-like growth factor; IDH, isocitrate dehydrogenase; IGFR, insulin-like growth factor 1 receptor; LDH, lactic dehydrogenase; MEK, mitogen-activated protein kinase kinase; MIP, macrophage inflammatory protein; MTT, 3-(4,5-dimethylthiazol-2-yl)-2,5-diphenyltetrazolium; NRM, nucleus raphé magnus; PDGFR, platelet-derived growth factor receptor; PFC, prefrontal cortex; ROS, reactive oxygen species; RVM, rostroventromedial medulla; TNF, tumor necrosis factor; VIPR, vasointestinal polypeptide receptor; VOCC, voltage operated calcium channel; WT, wild type. ↵a Established by the study. 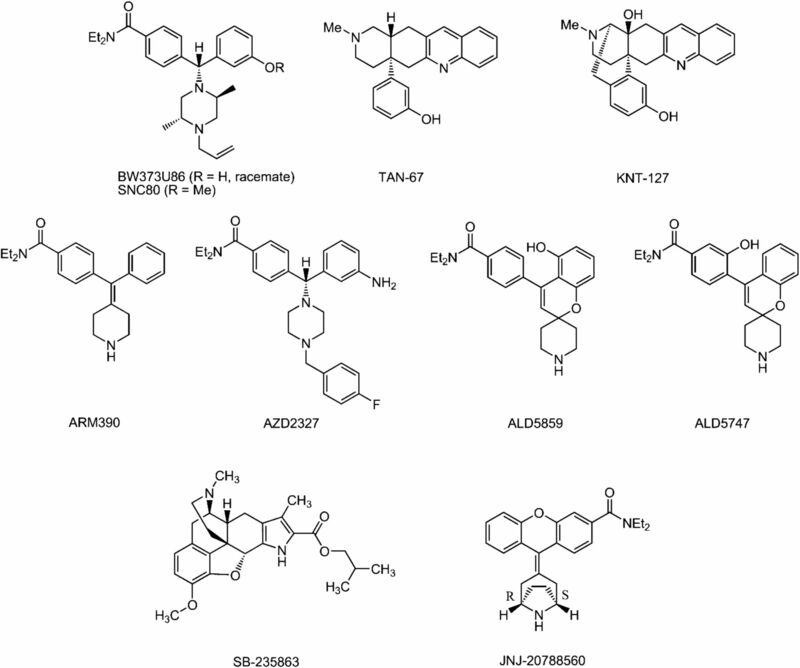 SNSR-4, sensory neuron–specific receptor subtype 4; SSTR, somatostatin type 4 receptor. AUP1, ancient ubiquitous protein 1; RING, really interesting new gene; SIAH, seven in absentia homolog; SNX1, sorting nexin 1; VAPA, vesicule-associated protein A; WB, western blot.